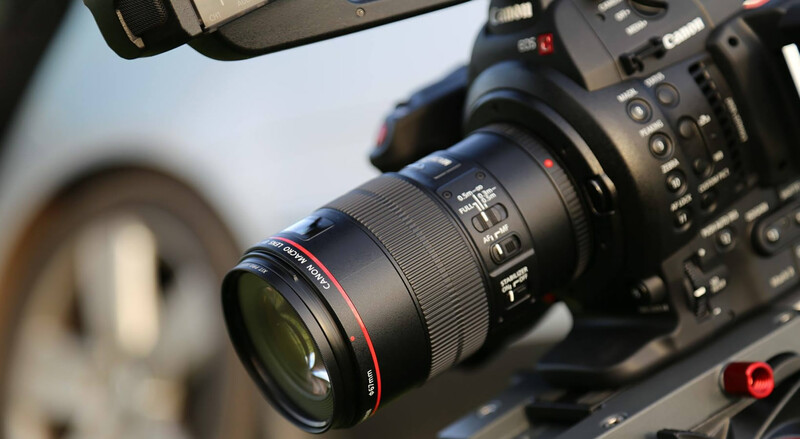 Our aim when it comes to video production is simple – excellence in visual communications - creating engaging contemporary content that effectively conveys our client’s messages to the end-viewer, all whilst operating with a friendly and flexible approach. Our methods of production are key to achieving this and one of our philosophies is that within a video ‘motion is emotion’. We achieve dynamic motion using a variety of camera mounts, including sliders, jibs and our favourite piece of kit – our stabilised camera gimbal (see photos in our about us page). These filming tools, combined with our cinematic cameras and lens kits allow us to capture every angle and perspective. In addition, we have full lighting and sound kits for recording interviews and other staged content. Aerial sequences can be incorporated into a production where this would add value. Our meticulous approach to post-production ensures that clients meet their objectives and get a great final product. Our preference is to work upfront with our clients to explore their objectives and options, and we can lead/support on scripting, storyboarding and other pre-production activities. During production we balance creative filming, both aerial and ground, with sharp interview content and Vox Pops; all finalised through a thoughtful edit in keeping with corporate style and values. “We are thrilled with the outstanding promotional video produced by Adamedia. It truly captures the spirit of the academy and showcases our fantastic students and staff to potential new teachers, parents and students. Adam was great when working with our young students to get the best out of their interviews and has done a brilliant job in capturing our modern building and facilities at their best. The team are knowledgeable, professional and a pleasure to work with”. We can provide filming to capture speakers, delegates, exhibitors, and produce quick-turnaround highlight films of your event if required. We also often add in time-lapse cameras to show the energy of the event. “Adamedia have consistently provided a quality service, often at short notice, producing excellent footage and photography for use in-house and at Stakeholder Events. West Cumbria Mining will look to work with Adamedia in the future and will be happy to provide further reference if required." We have the capability and experience to capture different interview formats, from formal executive style interviews to informal Vox-pops event style; many examples are featured in our video showcase. "Adamedia were very professional in filming & producing a recent introductory video for the NDA, bringing together several disparate elements into an engaging production for our stakeholders. Their approach to filming and editing the narrative within my interview was also appreciated. The aerial footage of the estate is both stunning and informative of the progress we are making"
A variety of projects have been successfully delivered in the leisure sector in Cumbria and the Lake District, from stand-alone marketing campaign videos to refreshed content for client websites and brochures. We recognise how competitive this sector is for media-content producers and believe we bring something not only creative and original but also great value. We achieve excellence in visual communications. We work intelligently with Schools/Academies, Universities and specific Development Programmes with some challenging communication briefs - usually to broaden the awareness of different stakeholders to facilities, programmes and their overall ‘mission’. ‘nucleargraduates’ have used Adamedia several times to film and take photographs of graduates during training. These images are a perfect diary of a graduates progress while they are on the two year development programme. Adamedia also captured graduates on film speaking openly about their experience on the programme. These videos are used on our website to encourage students to apply to the programme. Adam was very professional during filming; making the graduates feel comfortable and encouraging the best from them. I can highly recommend Adamedia's fresh and professional approach for your business. Adamedia is proud to support a number of worthy causes on reduced or pro bono terms. Some of the projects we produce are web-specific, often with social media platforms in mind. We have produced short punchy edits for clients who want to attract a bigger following through the use of video across platforms such as Facebook and Instagram. Aside from social media, simply producing fresh content that can be embedded into a website is also a popular choice.